Update 3/4/2019 - All of our current stock of bases are molded out of ABS, not PVC. There is no notable structural differences but you cannot attach them with PVC Cement. Included screws must be used! Our new bases feature a pipe socket that 50% deeper and support ribs that run all the way up the fitting to provide better overall stability. We have also included a center mark in the bottom of the pipe socket to allow for easy drilling in projects where this might be required (such as using rebar in the ground to make your props stand). These new bases feature the same footprint and bolt pattern as the UMB-1 and are a direct replacement for them. Help your props make a stand. 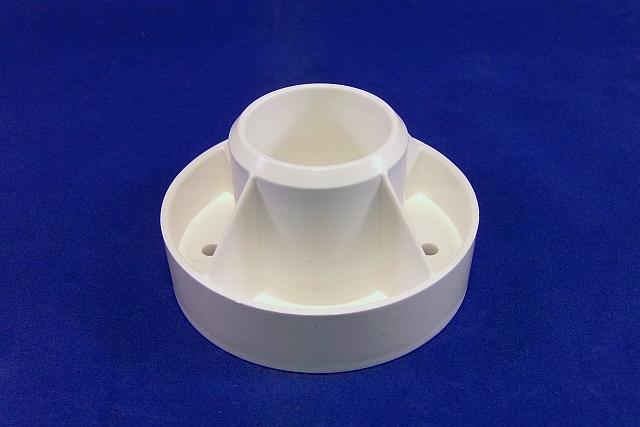 This base creates an easy mounting point for your projects. It also is a great way to attach footwear to your dummy making setup and storage a breeze. 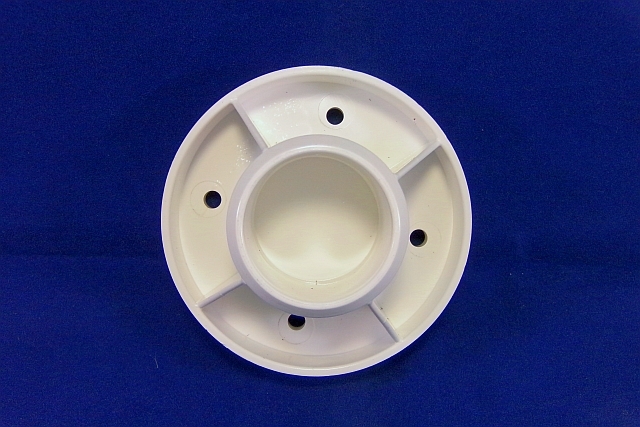 The fitting accepts 1 inch Schedule 40 pipe and attached using the included screws. There are four 3/16" mounting holes in the bottom of the base. Made of durable ABS. 2 self drilling screws are included. NOTE: These fittings are for decorative purposes only. 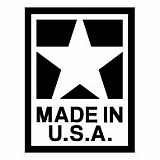 They have not been designed or tested to be used as structural or load bearing devices ! Q: Does this item come in different sizes? A: Hello, we currently only have the bases in 1 inch, but they can be used with 3/4" or 1/2" pipe by inserting a reducer bushing.